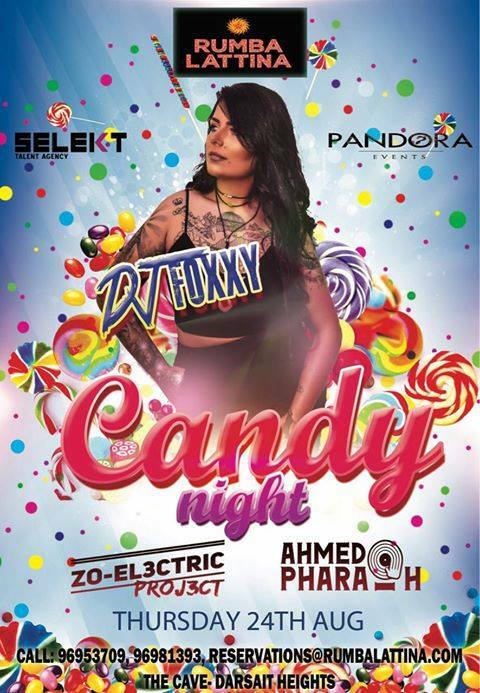 Candy Night with DJ FOXXY Awarded for ‘Best DJane for 2015’ by 359 Hip Hip awards. Along with DJ Ahmed Pharaoh & ZO-El3ctric Thursday 24th August! Get ready for a night like candy! FREE DRINKS FOR LADIES FROM 10:30 to 12 MIDNIGHT. 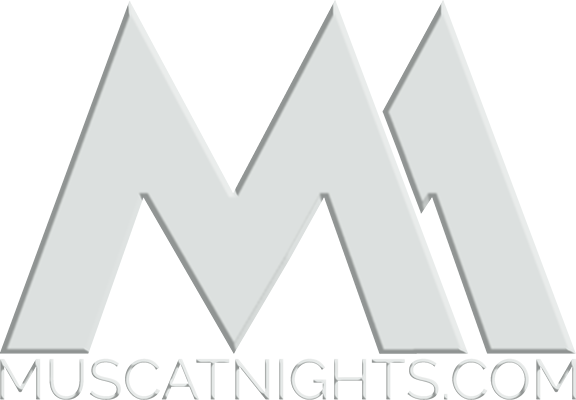 FREE ENTRY FOR LADIES ALL NIGHT.